A rival publisher wants to buy the USA Today owner for $1.6 bln. Gannett has repeatedly sliced costs and staff, to the detriment of news. MNG’s script is more of the same – and cuts are likely to be deep to justify a 23 pct premium. The public interest probably loses either way. MNG Enterprises on Jan. 14 said it has written to Gannett proposing to buy the company for $12 a share in cash, a 23 percent premium to the latest closing price. The offer values the publisher of USA Today at $1.6 billion. MNG, which publishes some 200 newspapers including the San Jose Mercury News and is controlled by hedge fund Alden Global Capital, said it has asked Gannett’s directors to enter discussions with it about a strategic combination. It also called on the board to hire an investment bank to review strategic alternatives, including a sale, and commit to a moratorium on digital acquisitions. 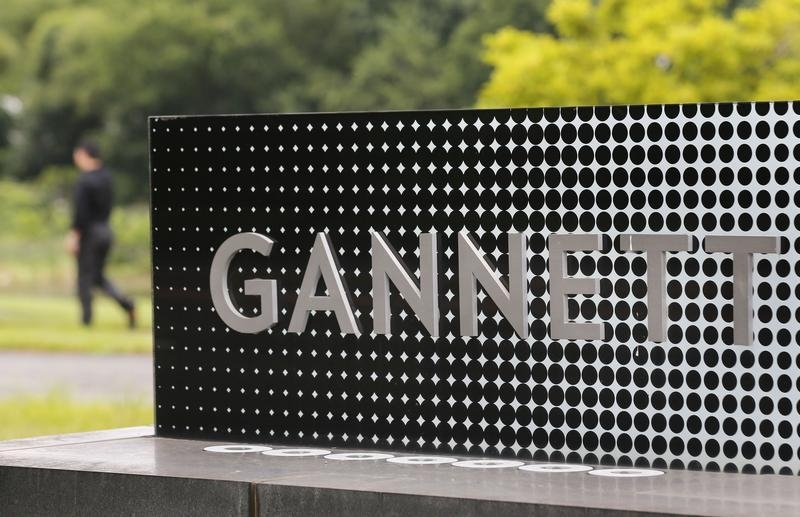 Gannett said in a statement it is reviewing the proposal to determine the course of action in the best interest of shareholders.